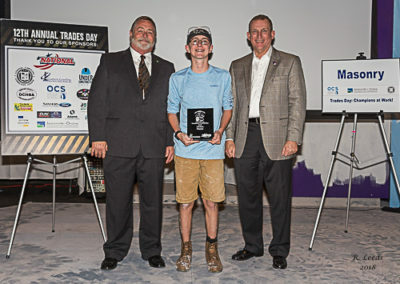 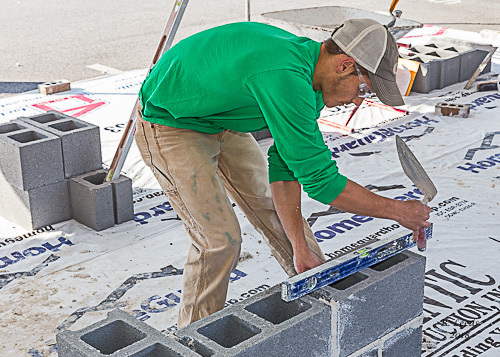 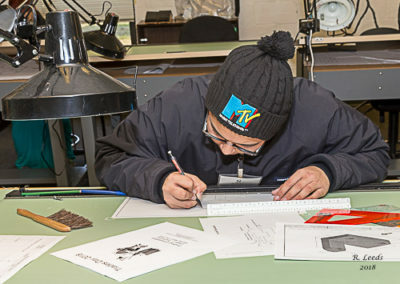 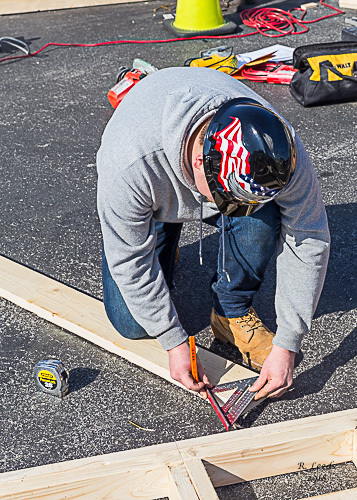 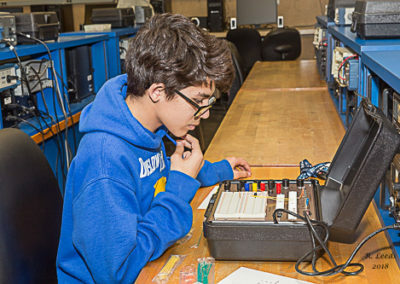 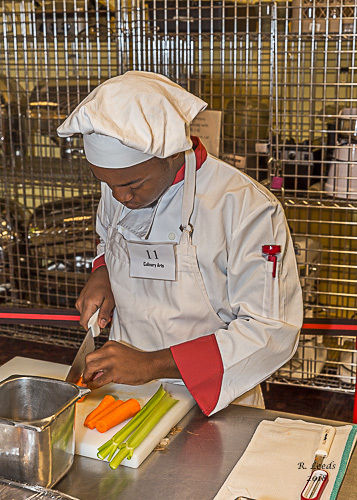 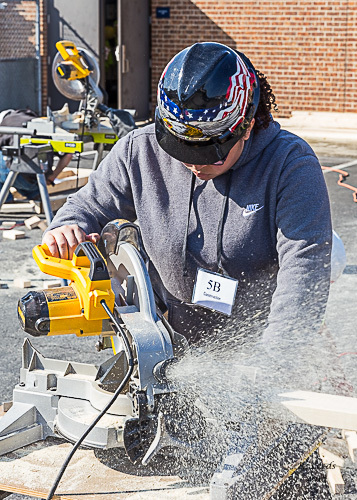 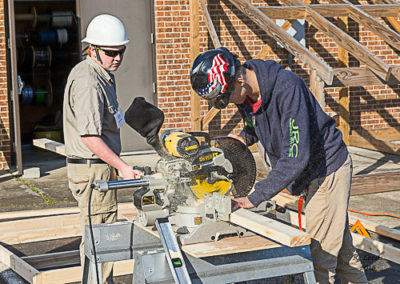 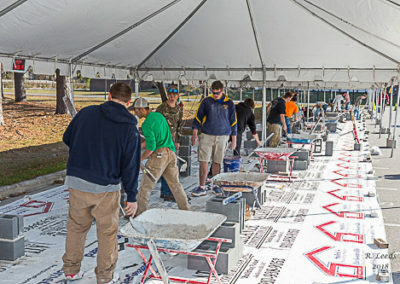 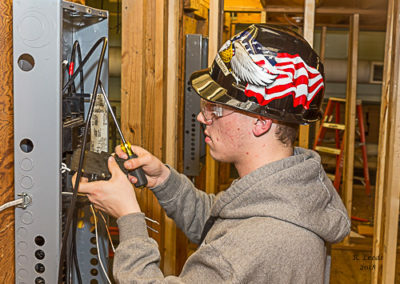 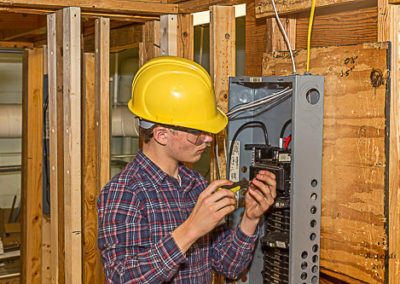 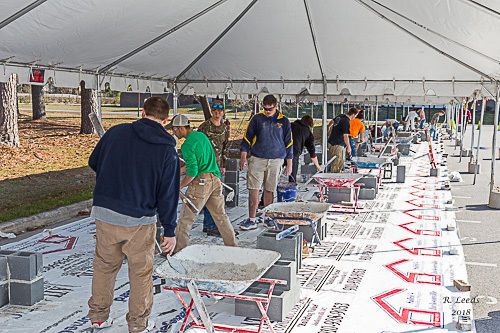 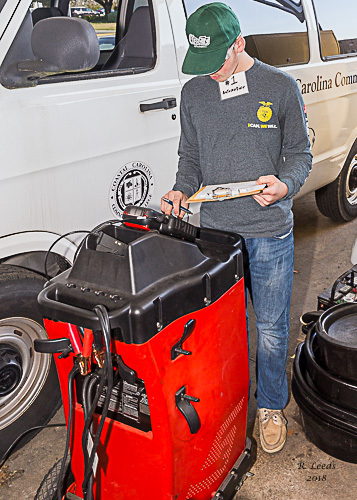 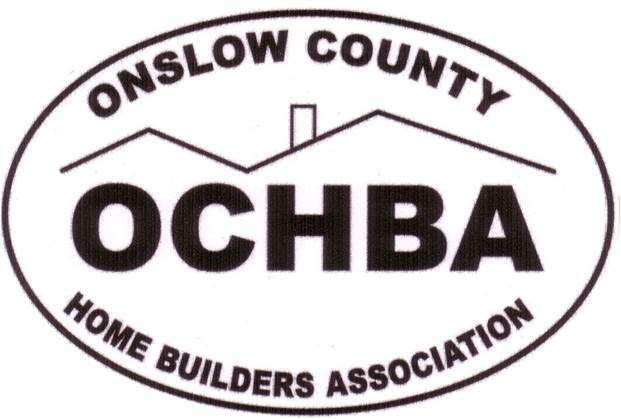 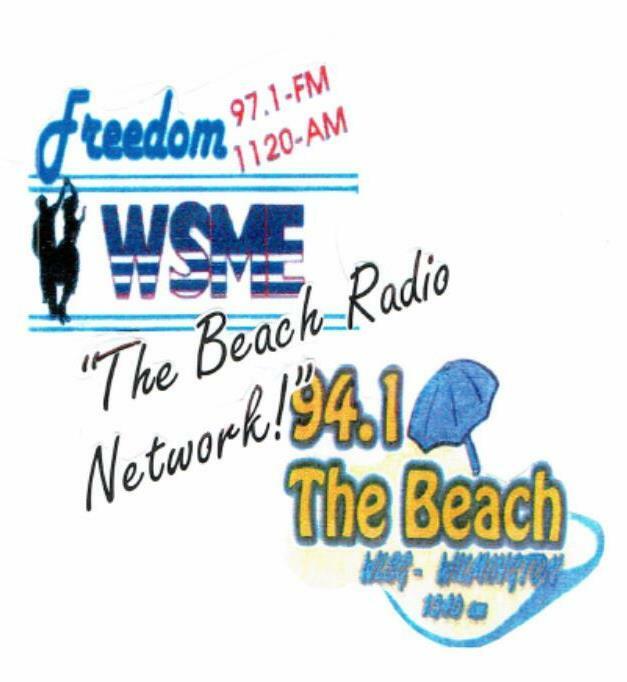 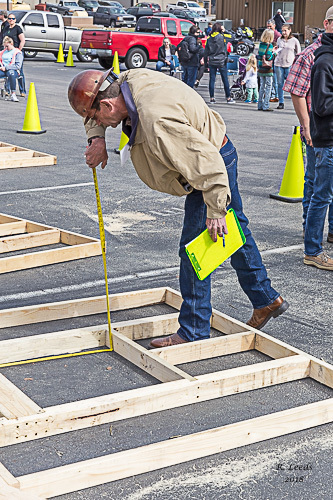 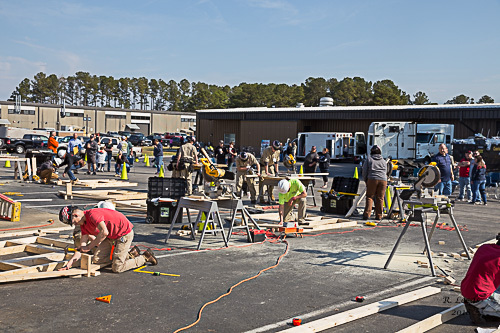 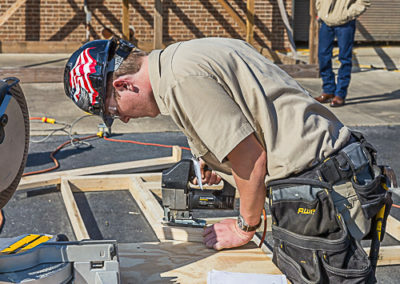 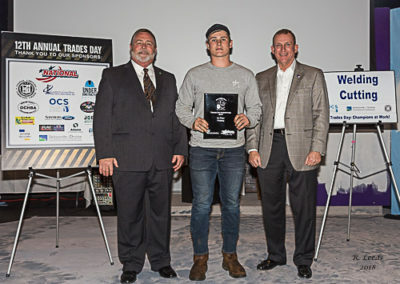 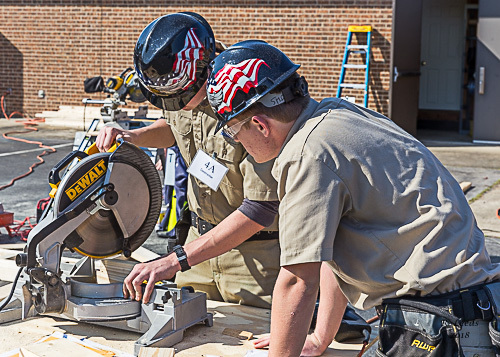 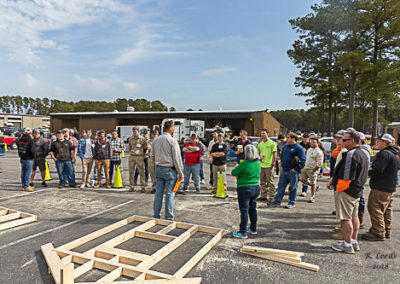 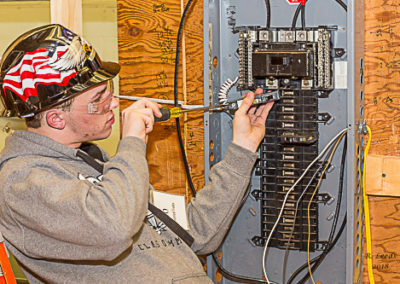 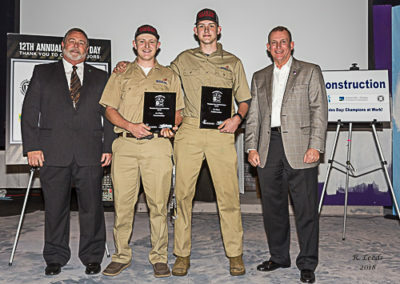 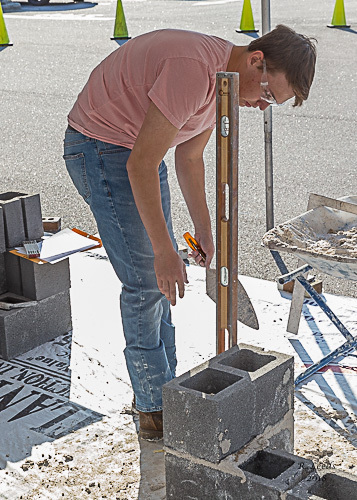 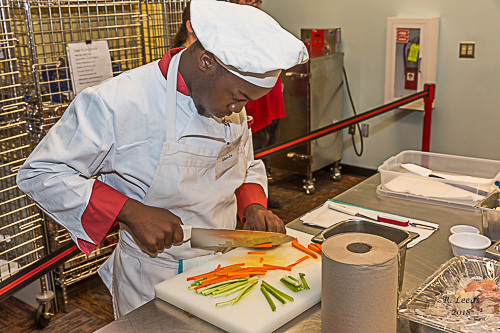 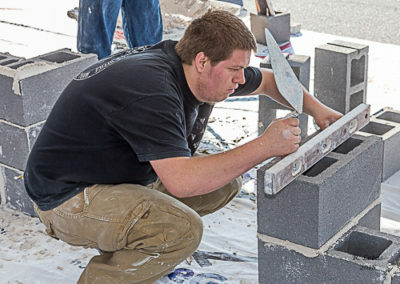 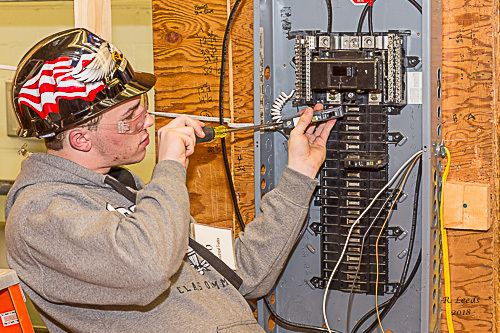 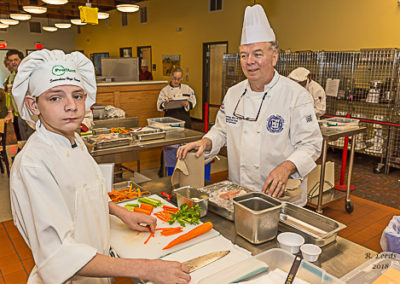 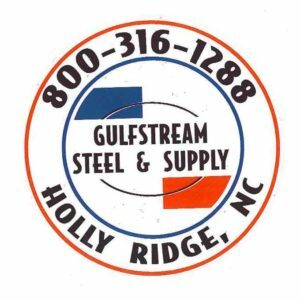 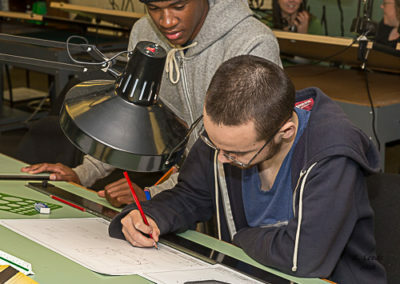 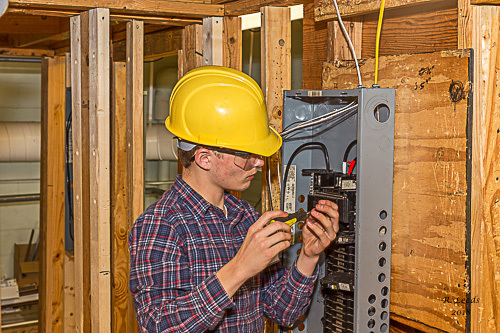 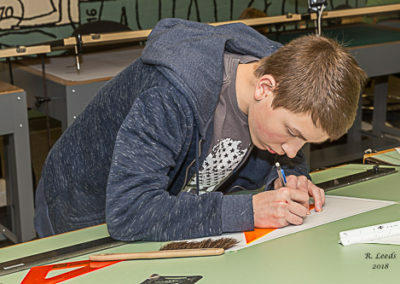 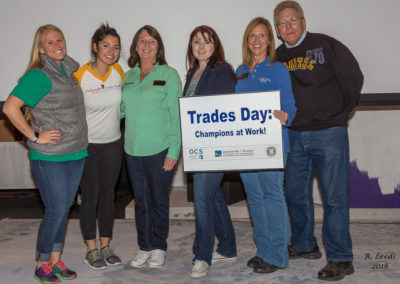 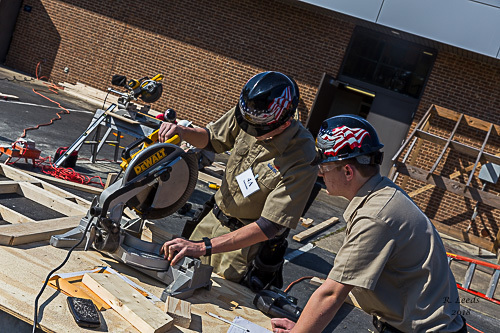 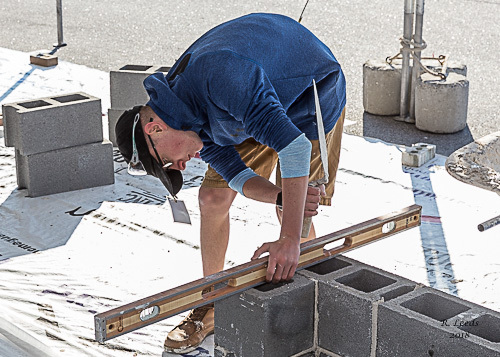 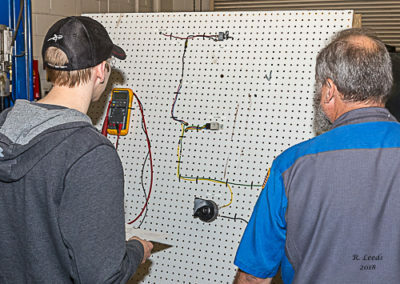 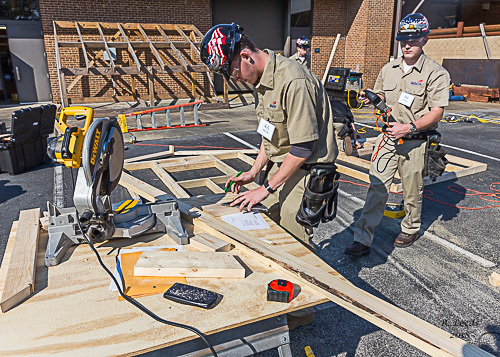 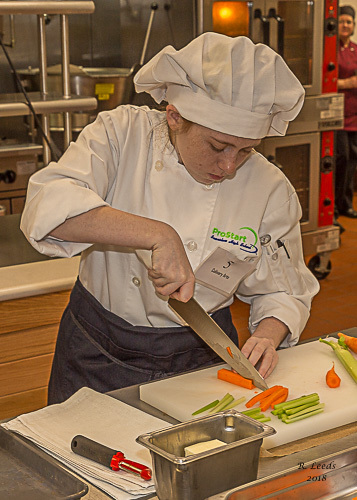 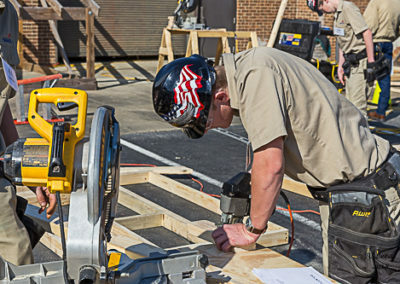 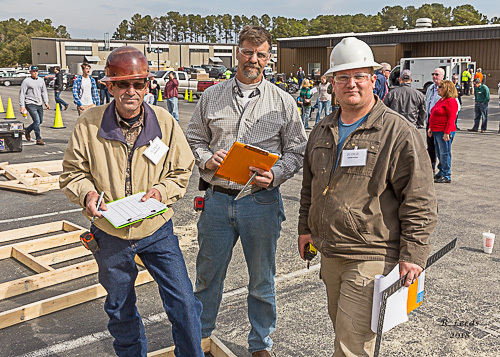 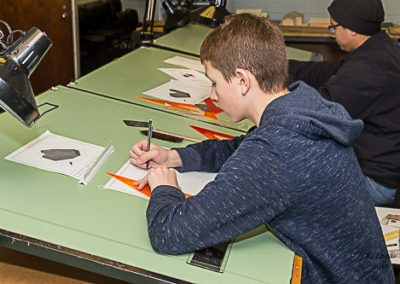 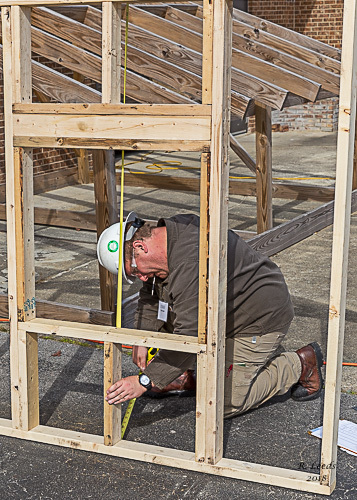 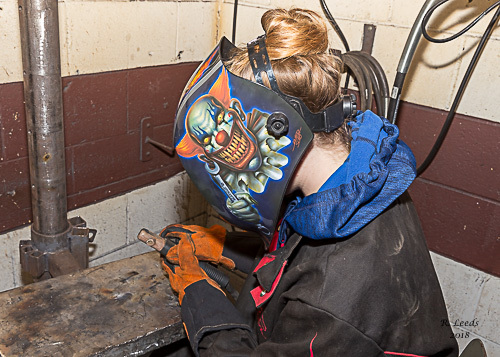 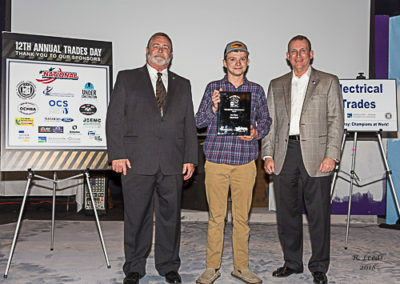 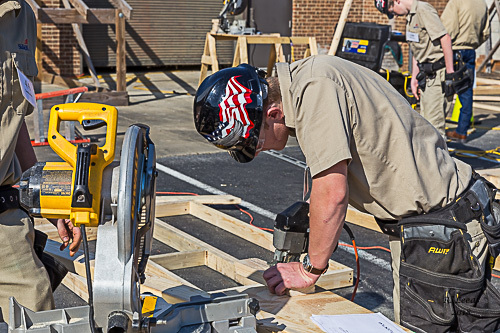 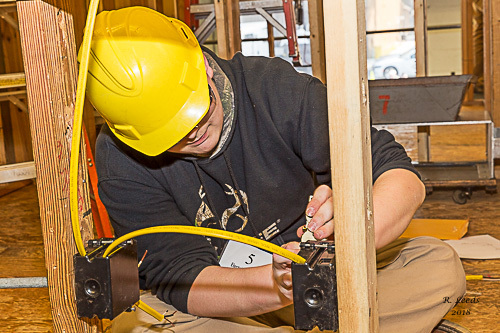 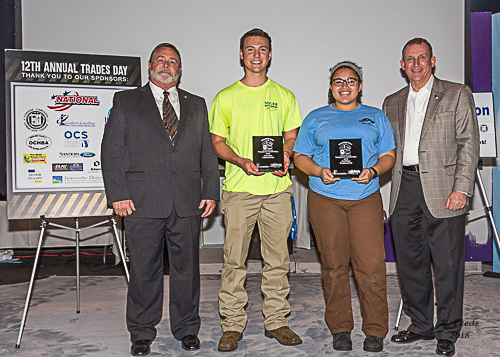 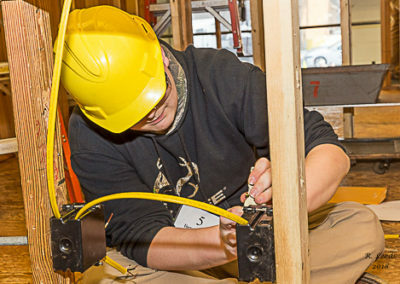 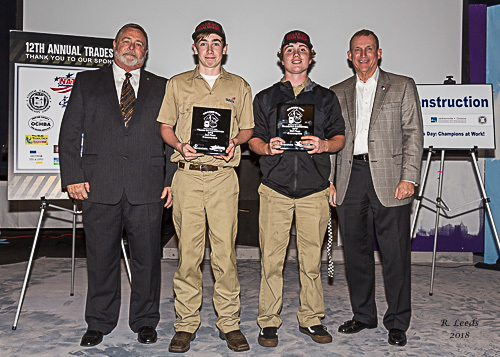 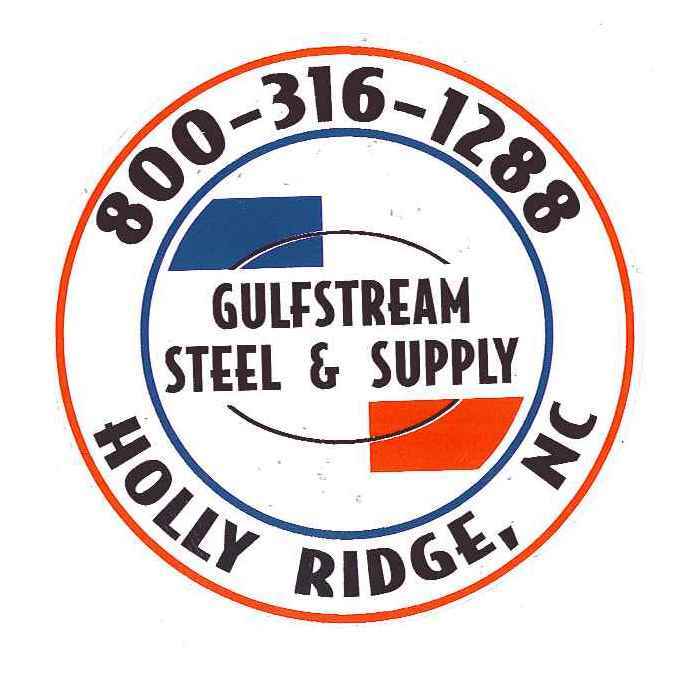 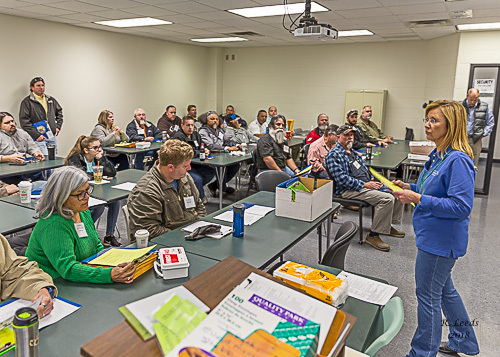 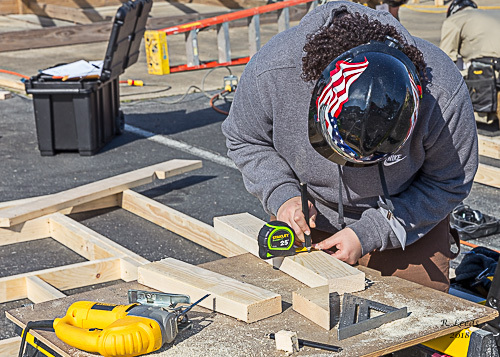 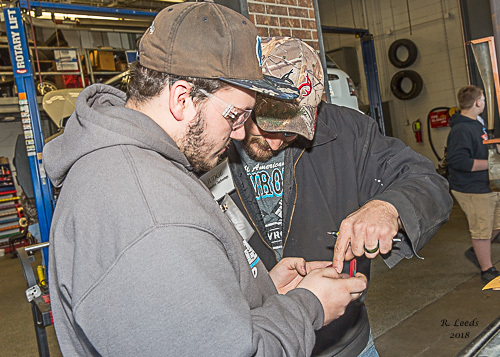 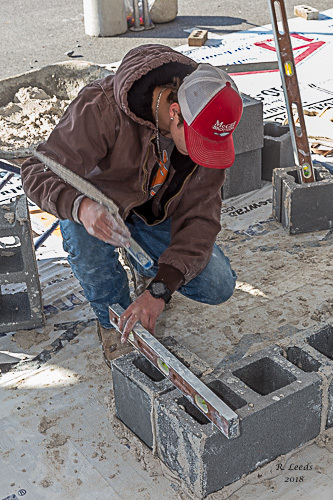 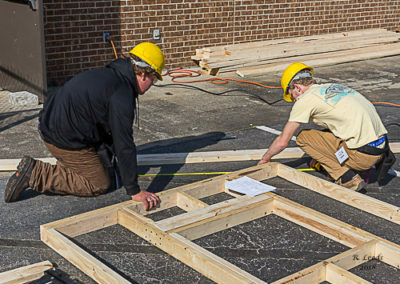 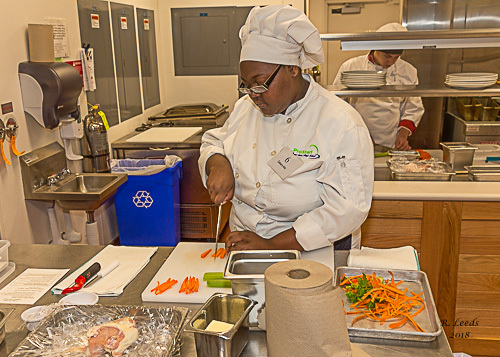 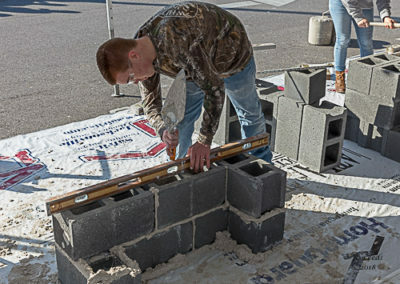 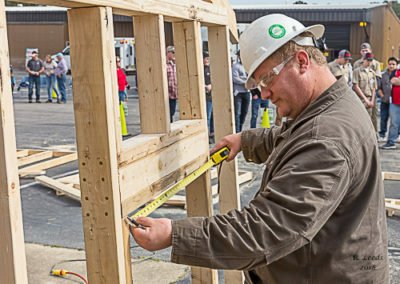 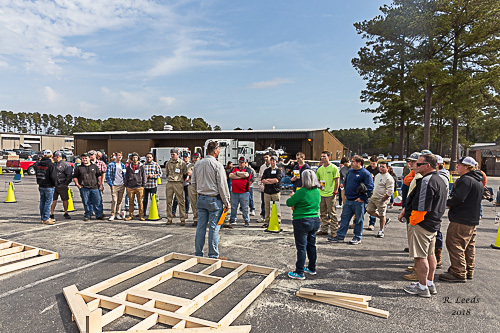 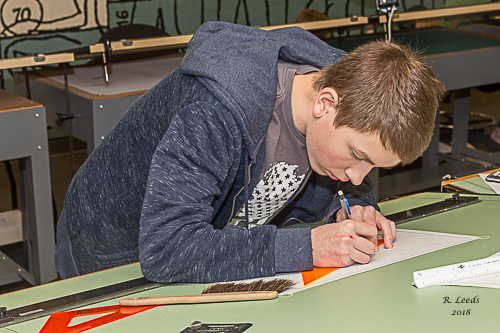 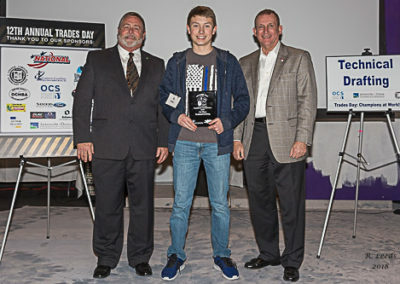 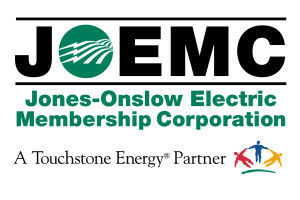 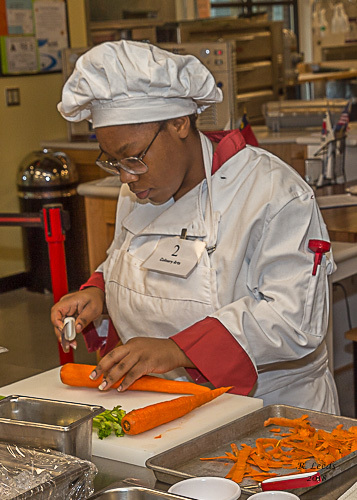 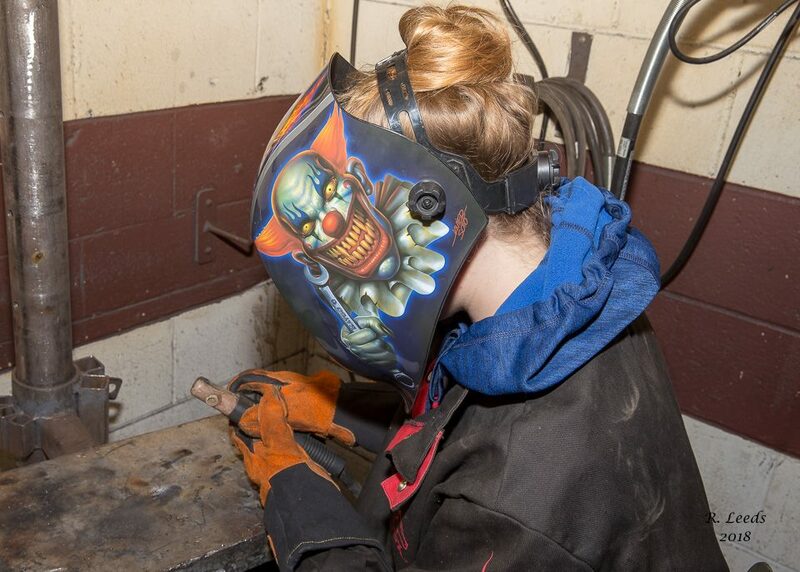 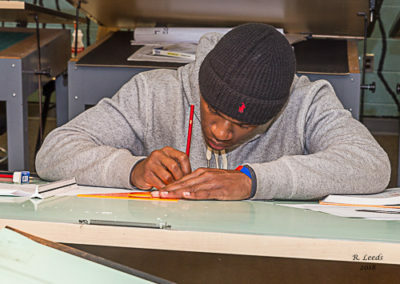 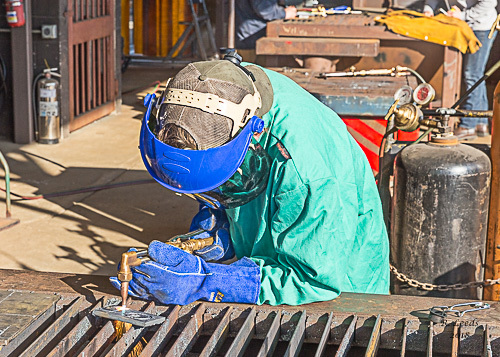 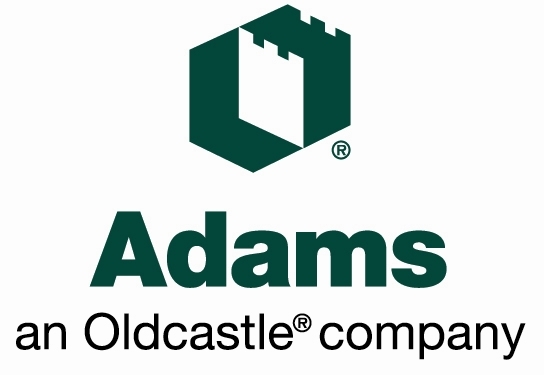 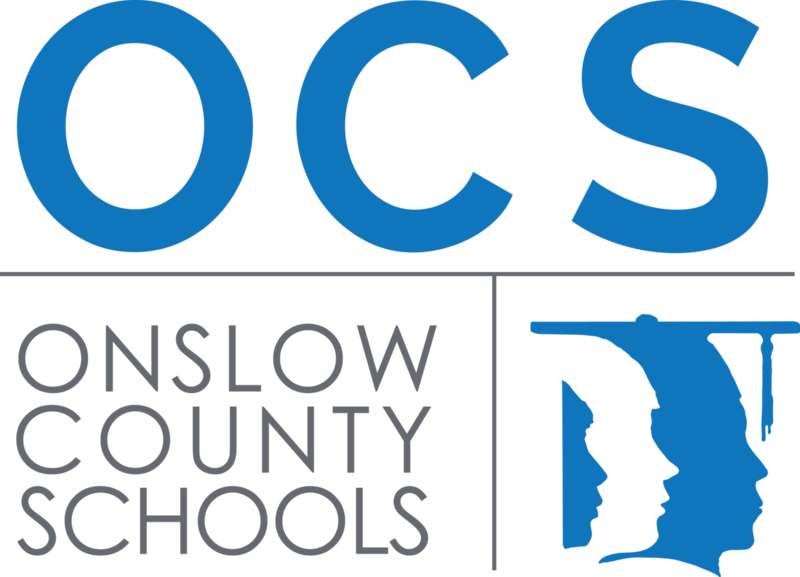 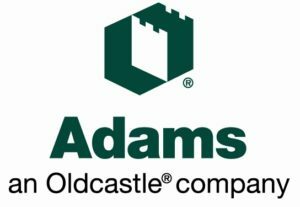 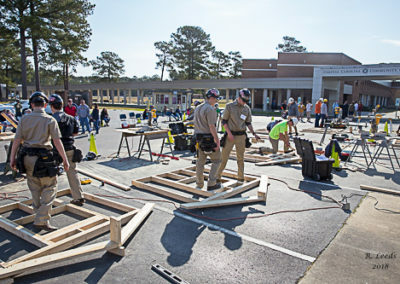 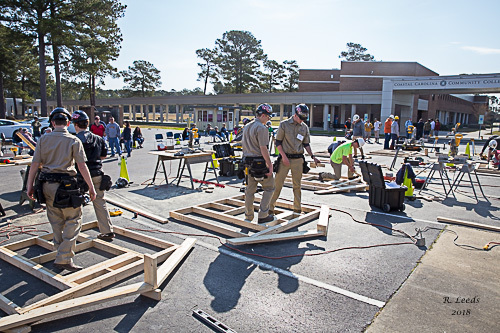 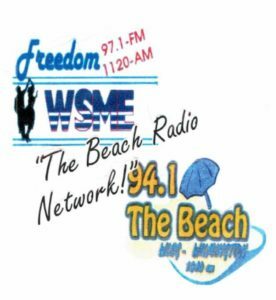 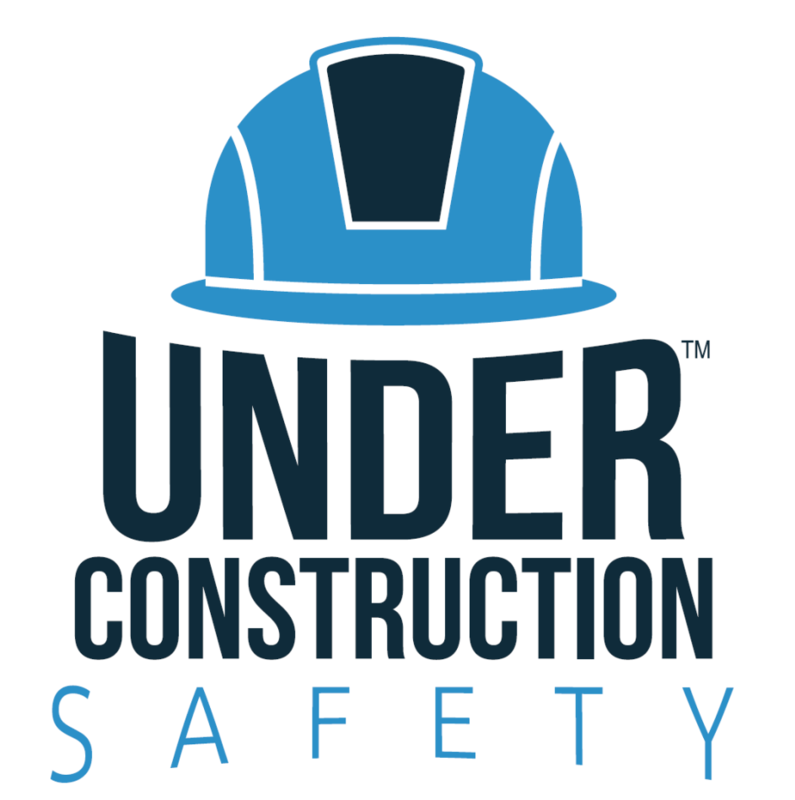 The Jacksonville•Onslow Chamber of Commerce partners with businesses in the community to host this annual competition for high school students that are in vocational trades classes in Onslow and Jones County High Schools. 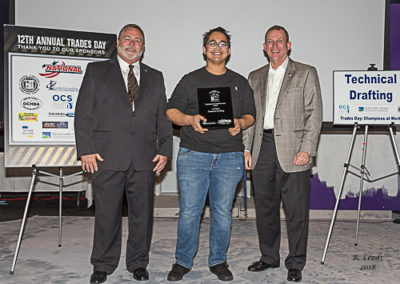 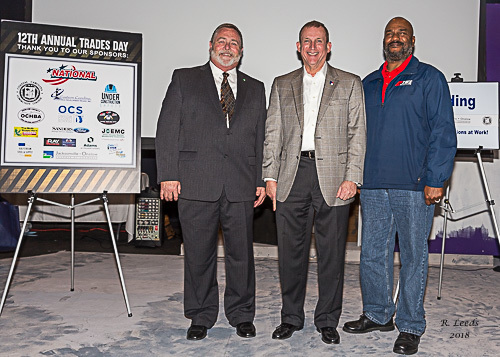 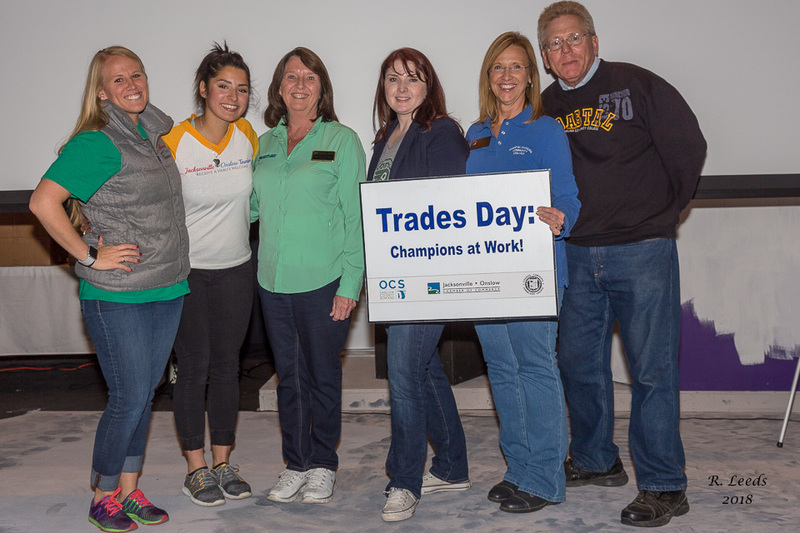 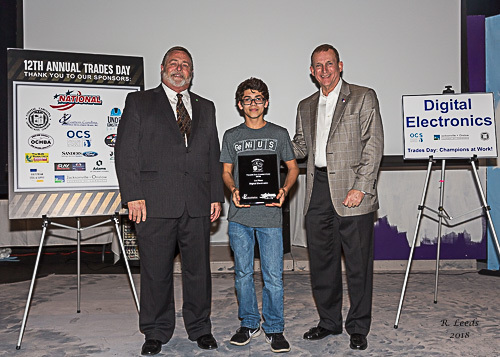 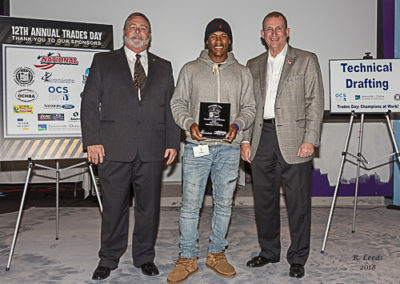 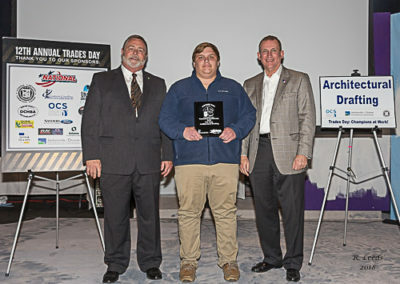 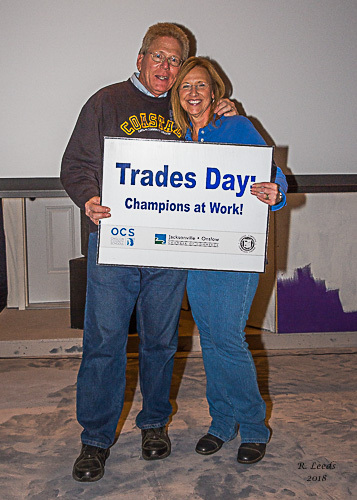 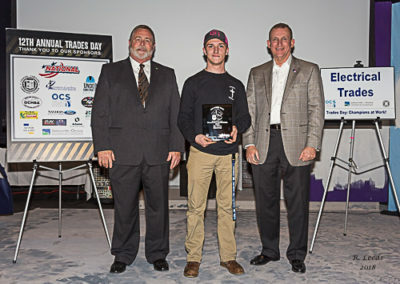 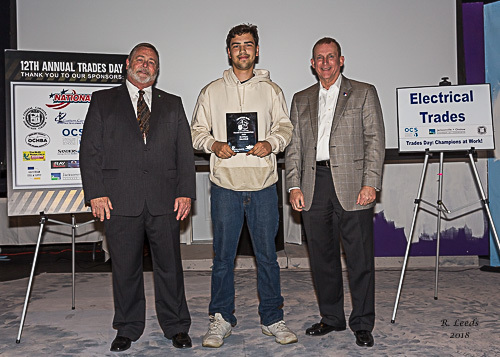 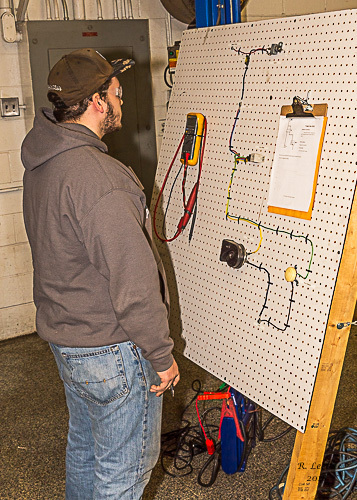 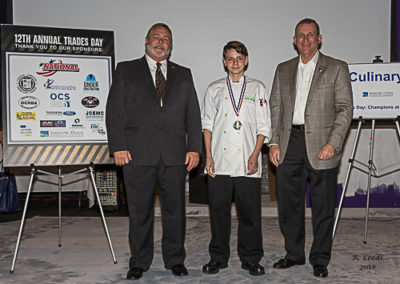 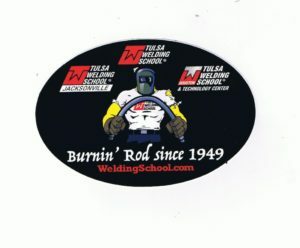 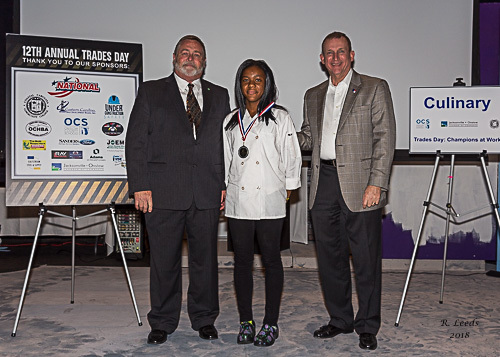 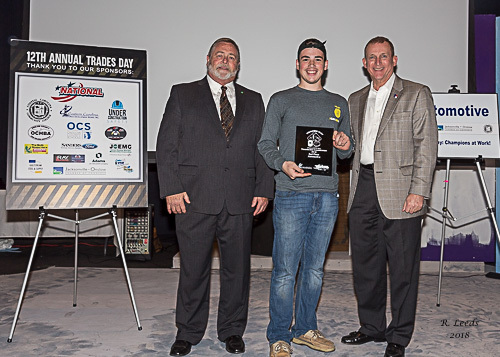 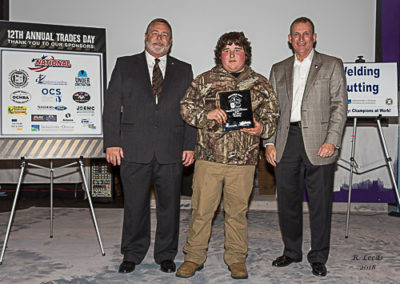 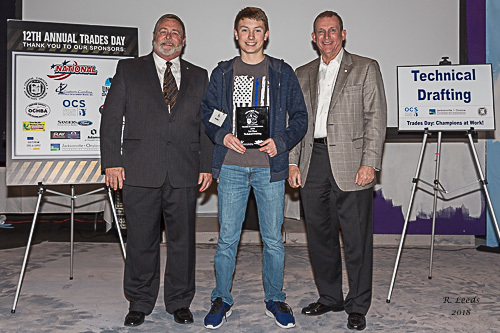 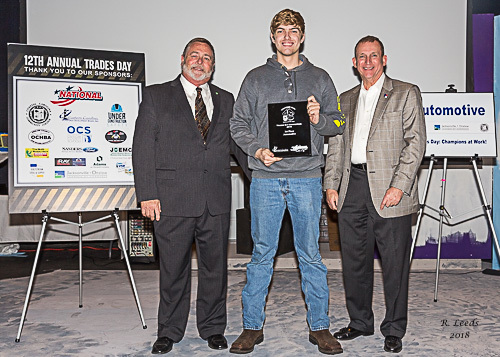 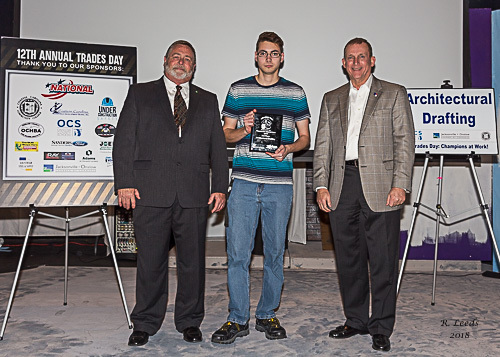 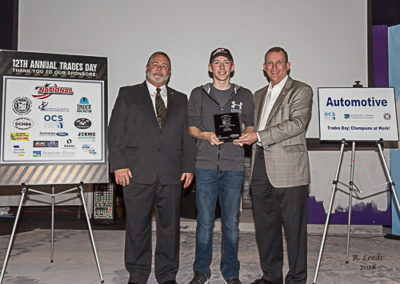 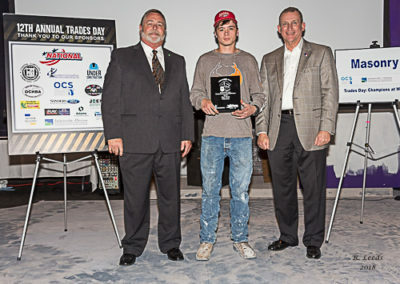 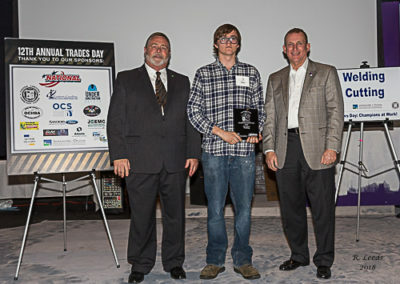 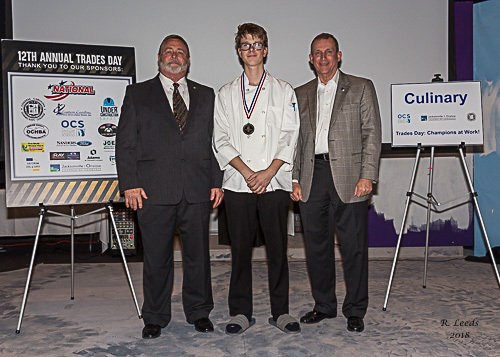 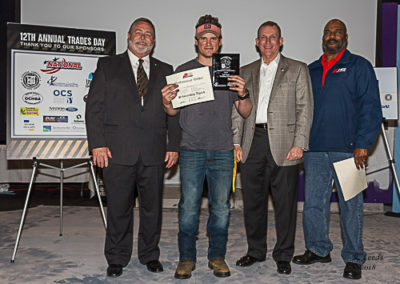 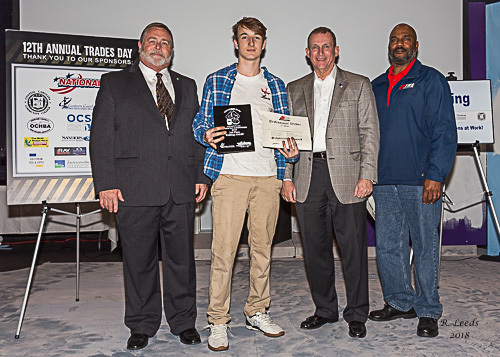 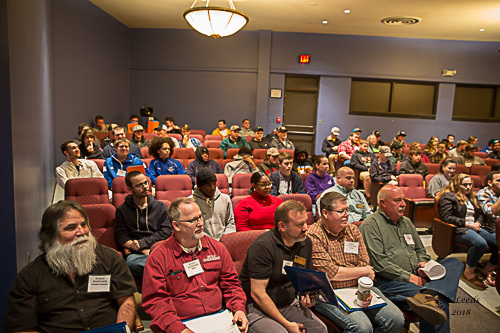 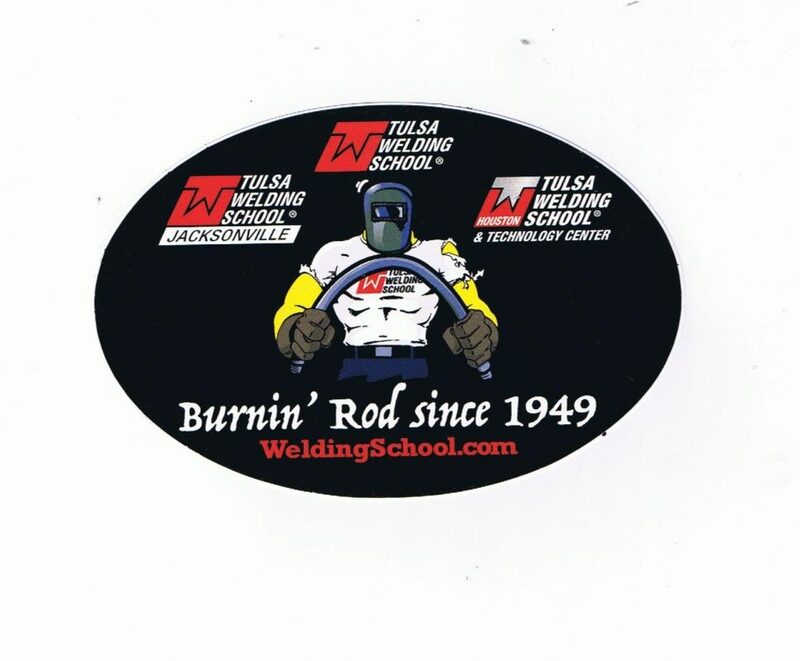 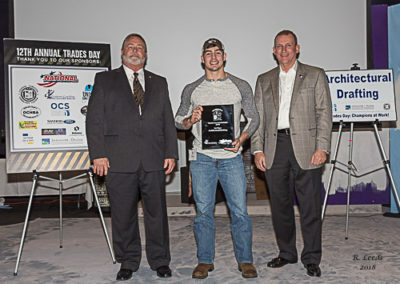 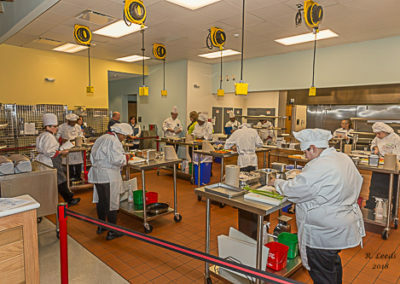 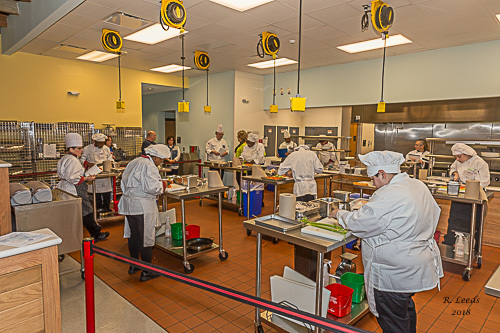 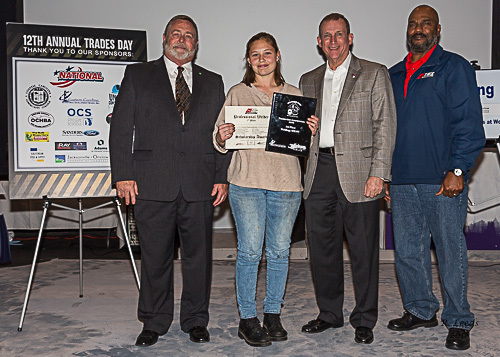 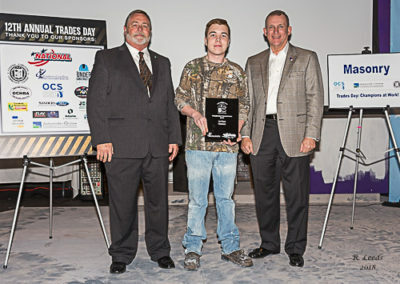 Trades Day gives these students an opportunity to be recognized for their talents and allows them to showcase their skills. 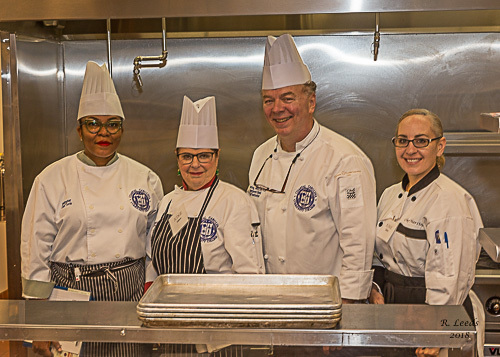 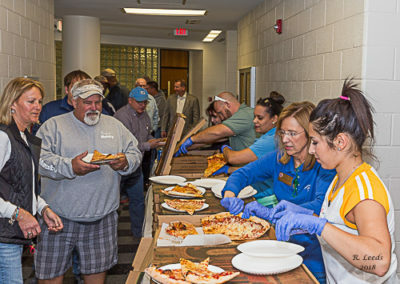 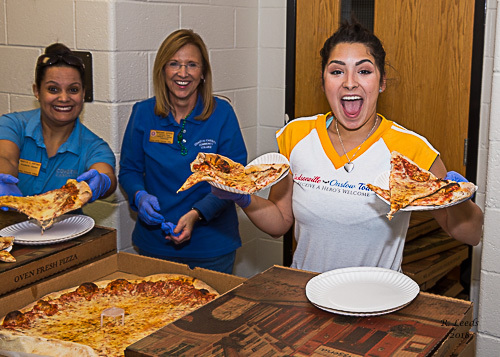 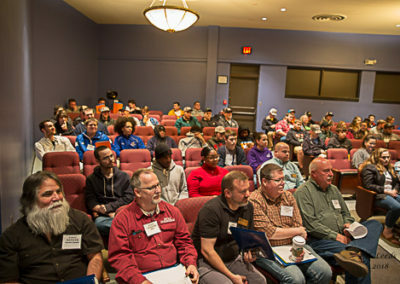 This event brings 120 students and more than 200 parents and community leaders to the Coastal Carolina Community College campus every spring. 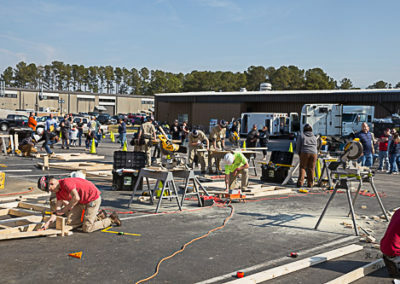 The Jacksonville•Onslow Chamber of Commerce hosts this event in an ongoing effort to promote workforce development and growth in our community.